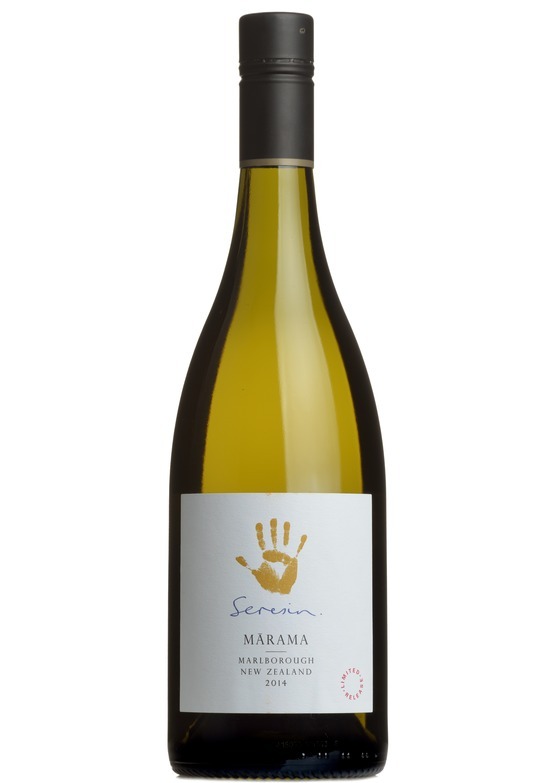 Seresin's estate lies in the sun-soafed heart of Marlborough at the top of New Zealand's South Island, with vineyards spread across the watm stony Wairau Valley floor and up into the gentle clay slopes of the Omaka Valley to the South. Michael Seresin and his team farm the vines organically and biodynamically. This means they work in harmony with seasonal, earthly and celestial rhythms producing wines subtly different from its predecessor. As a result, their wines express an ever stronger sense of place.